Searching for a new or used Chrysler, Dodge, Jeep, Ram for sale near Petoskey? Don’t rule out the option of trading in your current vehicle! Doing so can help you secure your new Wrangler or Chrysler Pacifica at a price you feel great about, and the Fernelius Chrysler Dodge Jeep Ram trade-in value calculator makes it easy to get a reliable vehicle trade-in value estimate, so you know your price range while shopping for your new Onaway commuter. How Does Trading in a Vehicle Work? When you’ve gathered the information and entered it within the value your trade calculator, our dedicated staff will contact you to get the process started. You’ll want to have browsed our new or pre-owned inventory to have a better idea of the car, truck, or SUV you’ll want to upgrade your Gaylord commute with. Once you find the vehicle that’ll suit you best, come down to Cheboygan to check it out and bring the vehicle you’re looking to trade in. In order to get the most value out of your vehicle when you trade-in, it’s important to keep up with regular maintenance while you own it, like tire rotations and oil changes – a service that only takes about an hour of your time every 5,000 to 7,500 miles! Searching for a new or pre-owned Chrysler, Dodge, Jeep, Ram doesn’t have to be stressful. 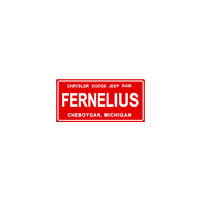 At Fernelius Chrysler Dodge Jeep Ram, we provide our customers with access to tools like the value your trade calculator and auto payment estimator so you can get a better idea of what your new car buying process will look like. 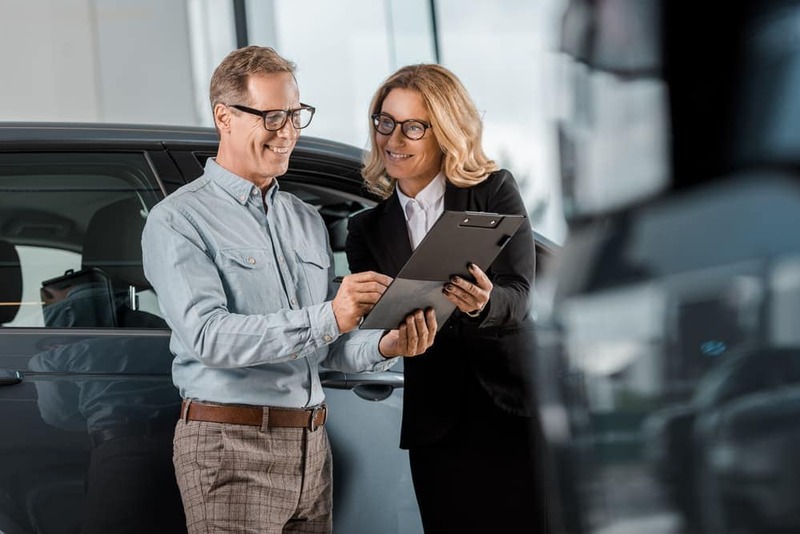 Along with our friendly and knowledgeable finance team, when you visit us in Cheboygan, we’ll help you every step of the way to your next car, truck, or SUV. If you have any questions about the trade-in process or want to learn additional car buying tips before you come in, feel free to contact us! And, if you’d like to get the financing process started before you visit us, apply for financing online. Not sure what model you’d like to trade-in for? Vehicle comparisons are often very helpful – get started today when you compare the RAM 1500 vs. Ford F-150 to find out which full-size pickup is right for your Indian River jobs.